An opportunity such as this comes Once in a LIFETIME!! !This Steve Roberts custom home is a Spacious Spanish style with views from every room. Glorious Adobe tile floors, rounded corners, special wood beamed ceilings, coffered hallway ceilings, special lighting and art niches throughout. Fantastic location for a development! Acreage property with tons of potential and possibility . AFFORDABLE! Palatial, Elegant, Stunning, Gorgeous Mediterranean Estate with outstanding craftsmanship and beautiful quality. 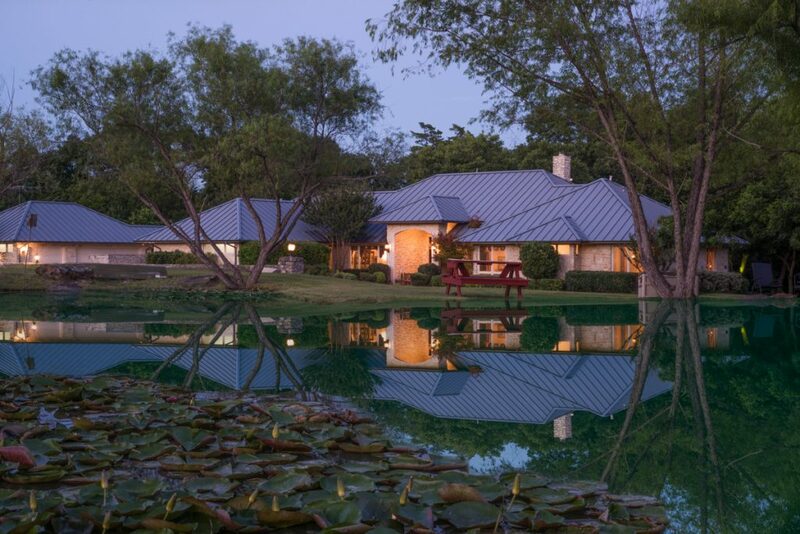 Located in the coveted Lakeside on Preston in Plano. A stunning estate located in an upscale gated community. Boasting a sophisticated and luxurious retreat that reflects that magical merging of inspiration and architecture. Spanning over 8600 SF of masterful design and eye-catching architectural features that are embodied in this opulent property. This magnificent lot is just shy of 4 and one half acres that backs up to a beautiful creek with an abundance of trees and a walking path. It has a pond that and commercial irrigation system that makes watering inexpensive.